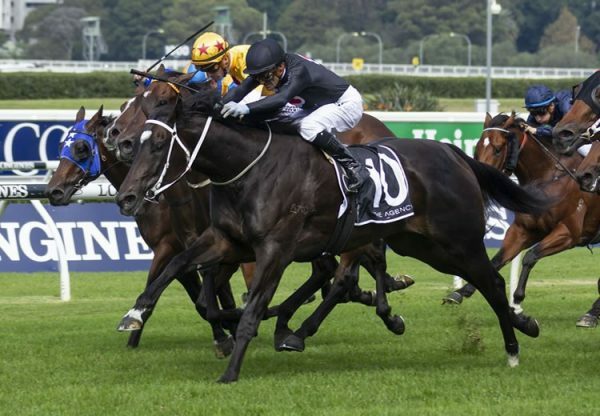 Champion racehorse and promising sire So You Think posted an impressive two year-old winner in South Africa on Saturday when Australian bred Turbulent Air (2c So You Think x Express Air, by Piccolo) saluted at Kenilworth beating older horses. The Justin Snaith trained colt was having his second start in the 1400 metre maiden and forged clear to win by a length and a quarter. 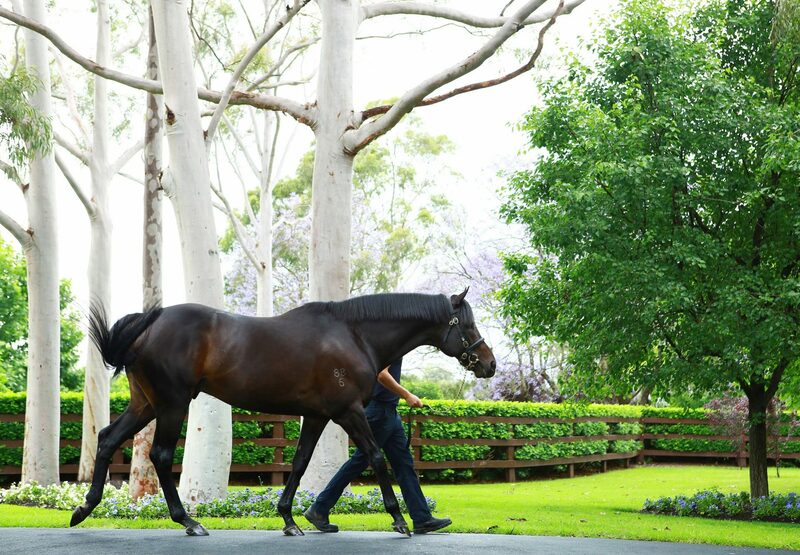 Turbulent Air was a $150,000 Inglis Easter purchase for James Bester Bloodstock from the draft of Eureka Thoroughbreds and is the first winner for Group II Queensland Guineas winner Express Air, a Piccolo mare from the family of Queensland Oaks winner Mother of Pearl. 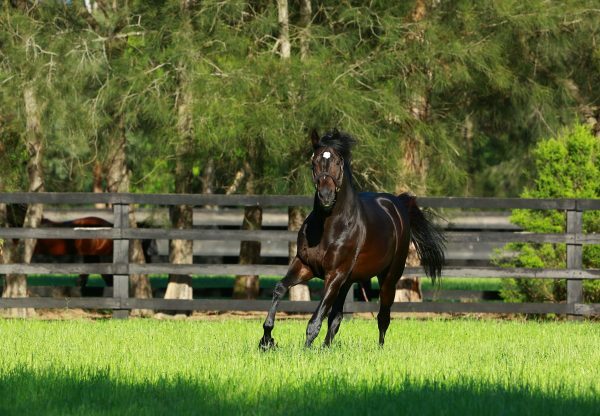 Turbulent Air is the fourth winner for So You Think, who had a promising first starter at Flemington on Saturday in So Si Bon (2c So You Think x Black Minx, by Lonhro), who found the line strongly for second to well backed favourite Southerly Wind. 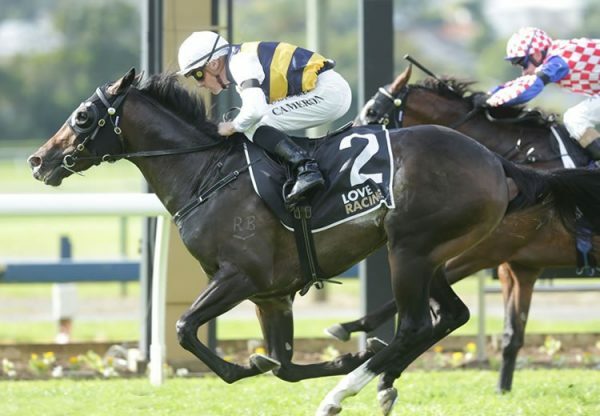 The 1100 metres of that assignment was probably well short of his best and So Si Bon will be one to follow when he steps out next.